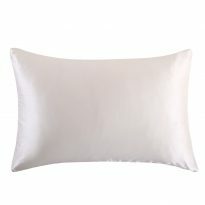 Pillows, Duvets and Protectors for Guest and Crew. 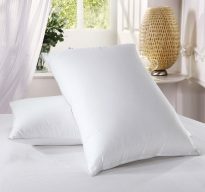 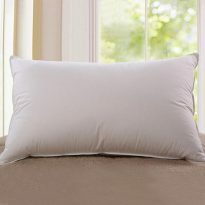 We provide a wide range of standard and luxury Pillows, Duvets and protectors. 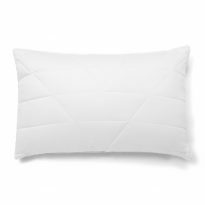 Our duvets and pillows come in synthetic filling, feather, down, and silk with a variety of covers ranging from Cotton to bamboo or silk. 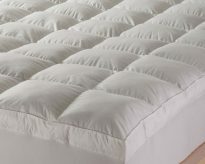 We have a hypoallergenic range also and can be fire retardant too. 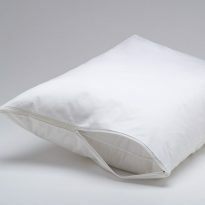 We can also bespoke shape duvets and custom make protectors for both mattresses and pillows. 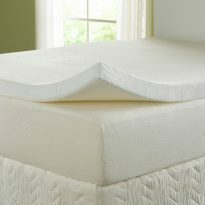 Contact us for our full range. 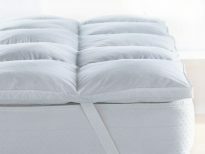 Duvet, Pillows, Protector or Topper? 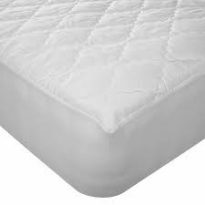 Mattress protector – Natural pure cotton quilted. 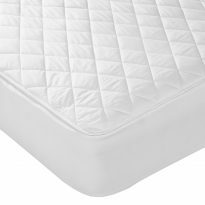 mattress protector – Water resistant.